Even when things are going well, parents should always be aware of what’s happening at their child’s school. But when kids have a significant problem that is interfering with their education or well being, parents may need to become more involved. 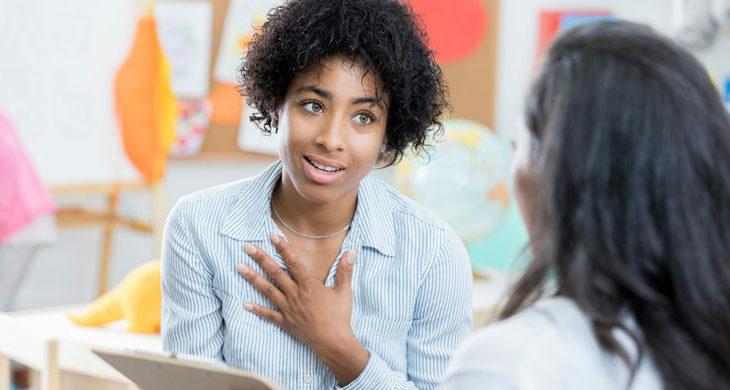 If you do have to intervene with the school and advocate for your child, it is important to do so in a way that ensures the best outcome, one that allows your student to have academic and future success. It can be helpful to talk about the issue with other parents. Many parents may be struggling with the same school problem that you and your child are trying to solve. Getting together to discuss the issues will provide a sounding board, allow you all to brainstorm solutions, and perhaps provide strength in numbers when approaching school officials. Look into the local parent committees available, and get emotional and professional support from other parent advocates. If you have arranged to meet with school teachers and officials, you should be prepared. Know your rights and your child’s legal rights, and come with your ready-made list of questions and talking points. Using this time wisely to get the most out of it for you and your child will benefit everyone. You’ll make a good impression when the teachers or school officials with whom you are meeting see that you are making the most of the time allotted. Many school-related issues can be intangible or involve varied perspectives and positions. As much as possible, try to keep logs and records of incidents or events related to your complaint. The more specific you can be with those you are writing or speaking with, the more credibility you will earn. And it will be difficult to rely on your memory if the issue drags out over many months. It is normal to feel upset when there are issues that seem beyond your control, especially when they involve your child. But try to keep your cool, and only meet with the school officials when you are in the right emotional state to do so. Never let yourself get so upset that you say or do something you may regret later. The impression you make on the teachers may impact your child according to recent studies. School staff have their policies and schedules too. If you are making calls and need to work out meetings, consider what may be best for everyone. Call at appropriate times, and avoid airing your complaints to the first person who picks up the telephone. Intervening with a school on your child’s behalf can be tricky. It is important to research, get professional help, and follow the above guidelines. This way, your child benefits the most from a system that is set up to support them. These tips should help you to advocate for your child’s academic and social needs; however, sometimes school issues can’t be resolved effectively. 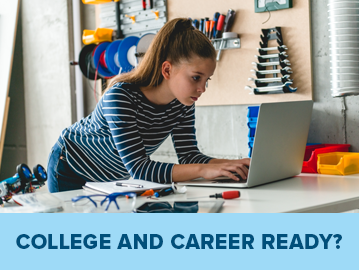 If you are frustrated that your child isn’t getting the support or type of education that is best for your family, you may want to consider choosing a different school. Virtual public schools allow parents to act as Learning Coaches for their kids while they learn from certified teachers. 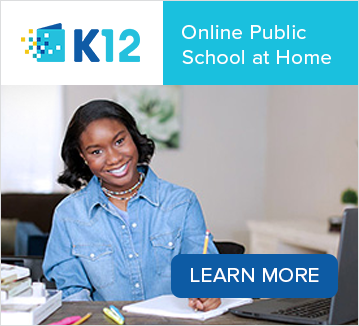 Learn more about online schools and find a school near you!